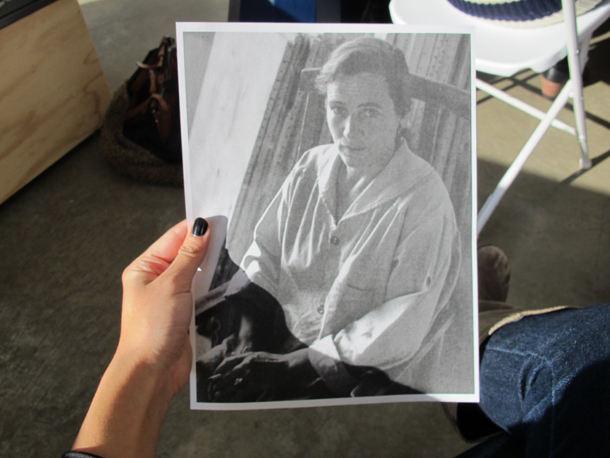 Join us on the ICA mezzanine, where writer and researcher Becky Hunter will shed new light on the minimalist painter Agnes Martin. 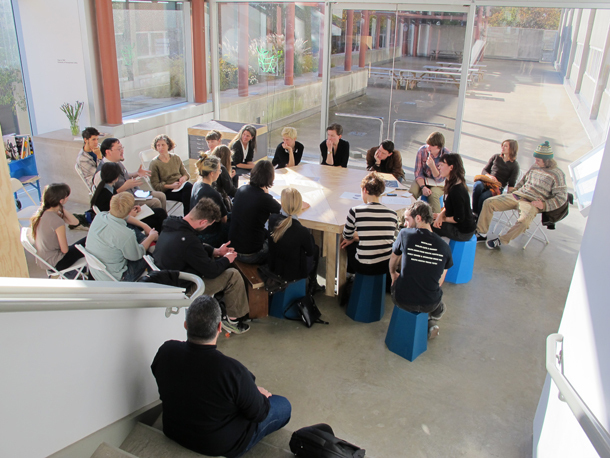 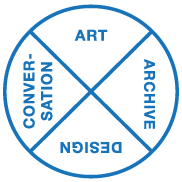 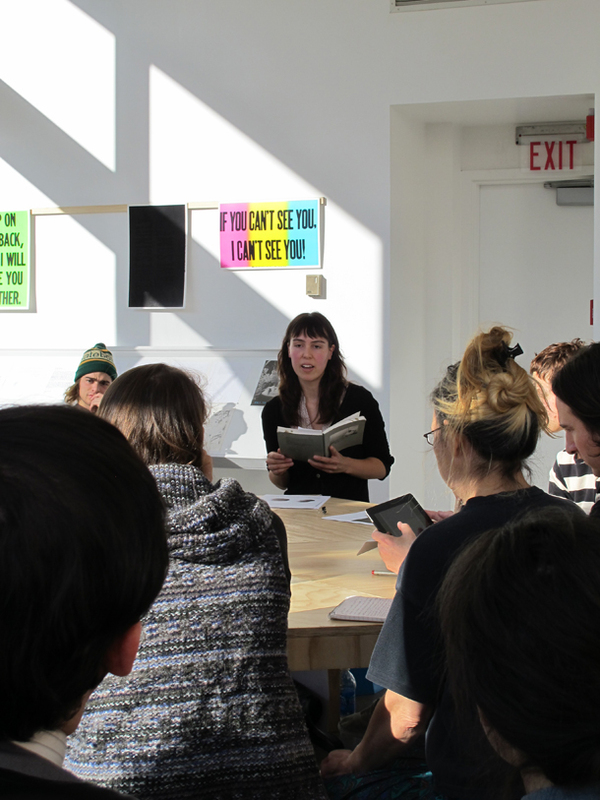 Hunter will lead a roundtable presentation that focuses on her research into the ICA archives and share insights from her Agnes Martin Diaries at www.beckyhunter.co.uk. 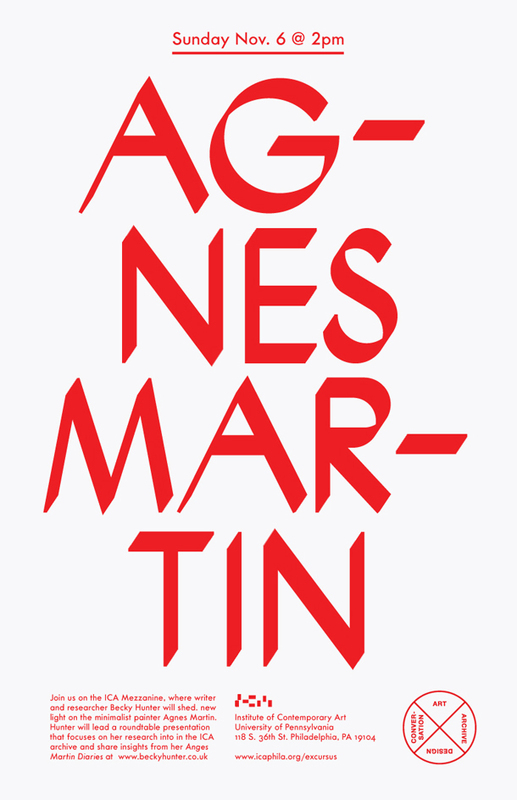 From the Archive: Agnes Martin Reconsidered.